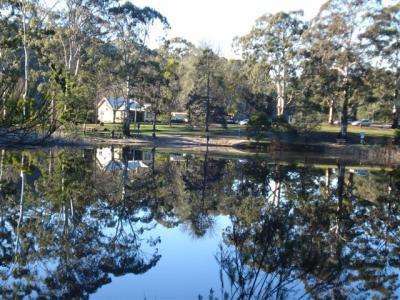 Beautiful lake and surrounds at Daylesford with walking tracks and bush type park. 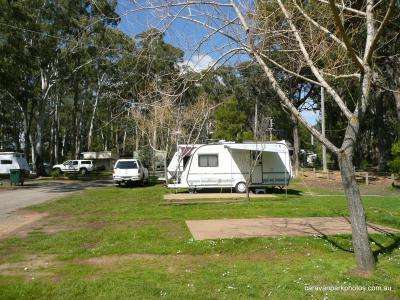 Jubilee Lake is a family caravan park and reserve in Daylesford with powered and unpowered sites. 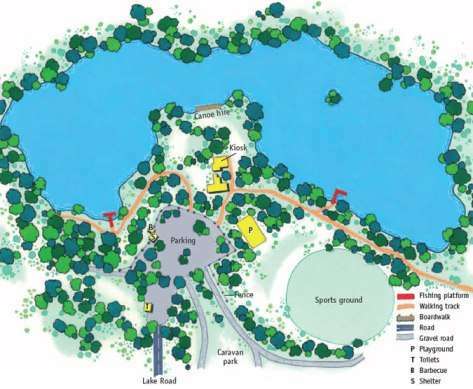 We have a new off-leash area for dogs. 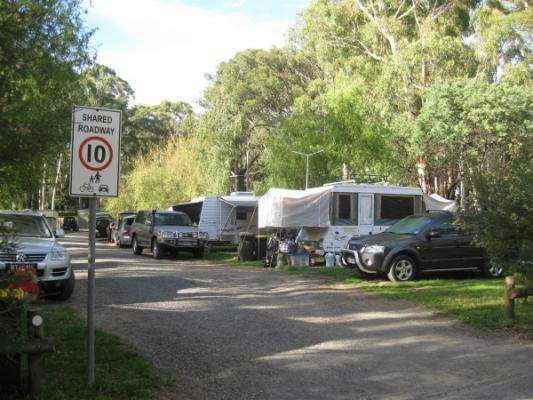 Cabins, ensuite and non ensuite, plus onsite caravans, including a pet friendly van (photo no.2). 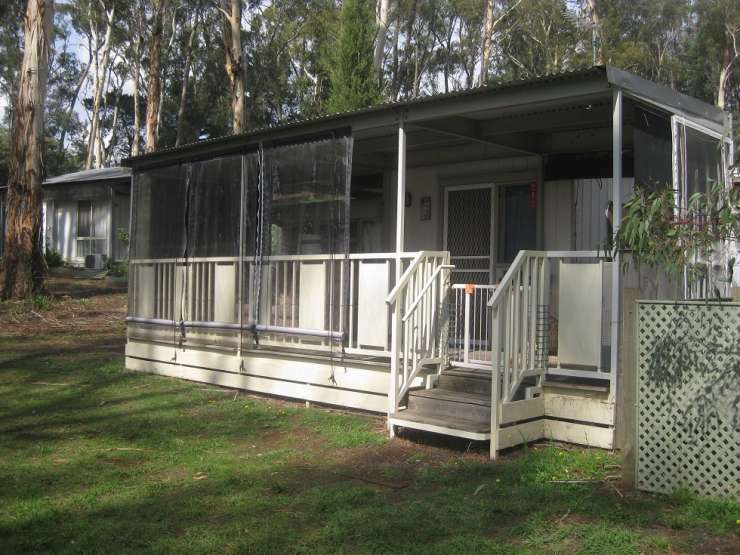 (pets not allowed in cabins but large veranda outside each cabin) . Well stocked kiosk plus cafe on site and only a short drive into Daylesford. 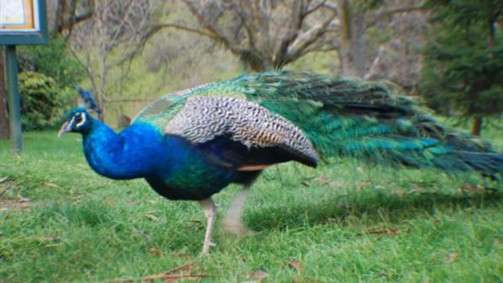 Just over an hours drive from Melbourne either up the Western Highway, turn off at Ballan or Calder Hwy turn off at Woodend. Half an our to Ballarat and an hour to Bendigo, hour to Geelong. 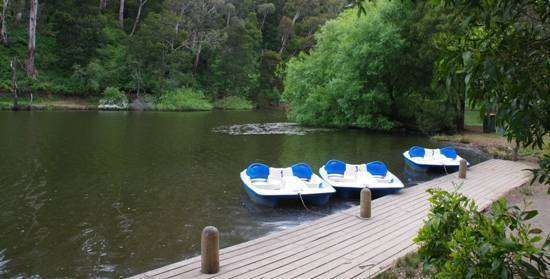 Great place to use as a base to venture out or stay and relax and enjoy the beautiful, peaceful surroundings. 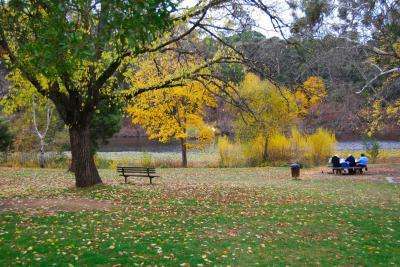 Daylesford is a 5 minute drive or half hour walk away and has a marvellous array of shops and coffee shops .